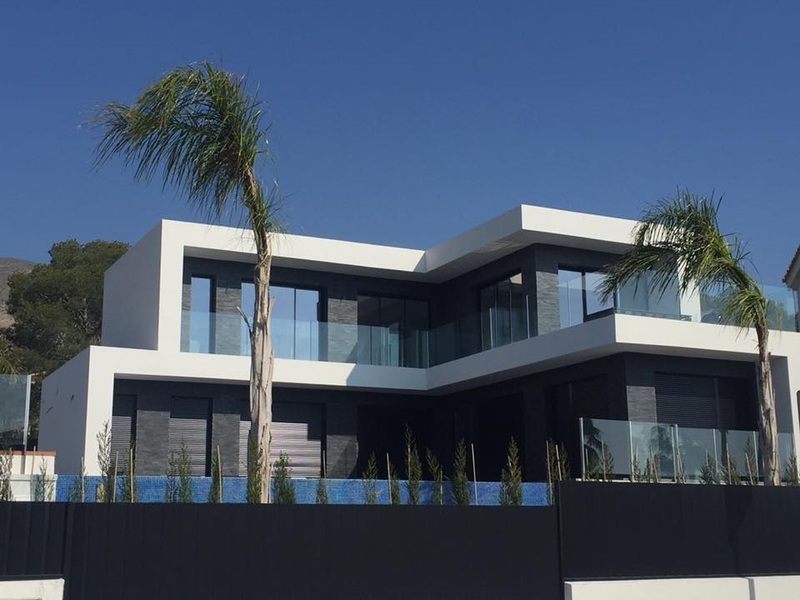 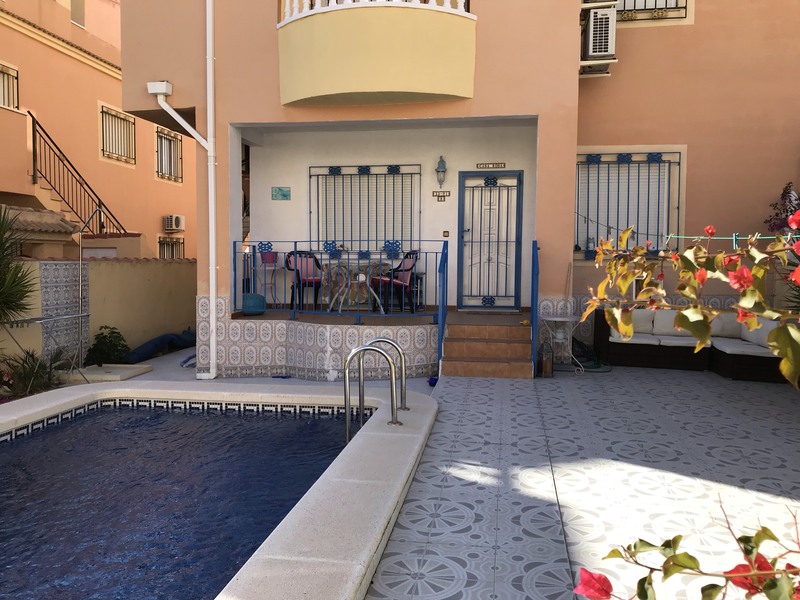 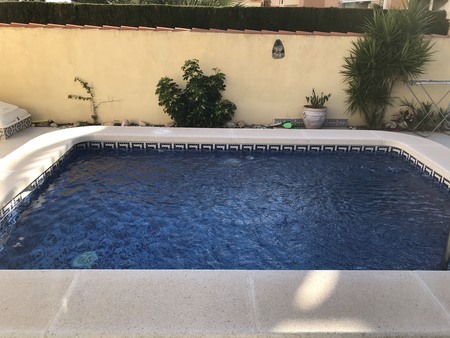 Recently reformed ground floor apartment with its own private swimming pool in Lomas de Cabo Roig, between Campoamor and Villamartin. 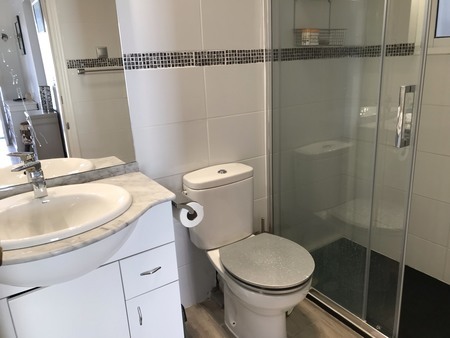 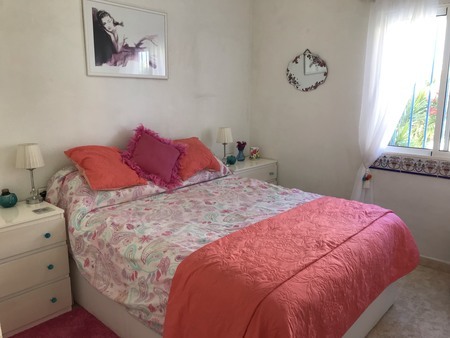 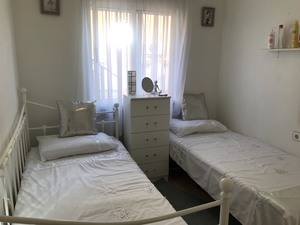 The property boasts a cosy living/dining room with fire place, a terrace with lounge area, two bedrooms with fitted wardrobes, newly reformed bathroom, kitchen with a storage room, a tiled garden (easy to maintain) with a private swimming pool and a rear terrace. 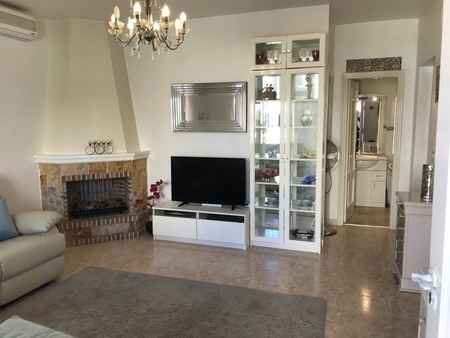 A very attractive and pleasant 1st floor & top floor penthouse combined apartment with 2 bedrooms and 1½ bathrooms situated in Lomas de Cabo Roig, Orihuela Costa. 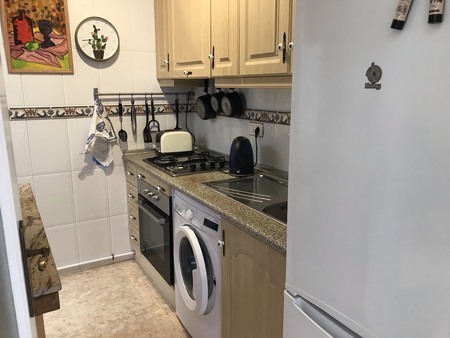 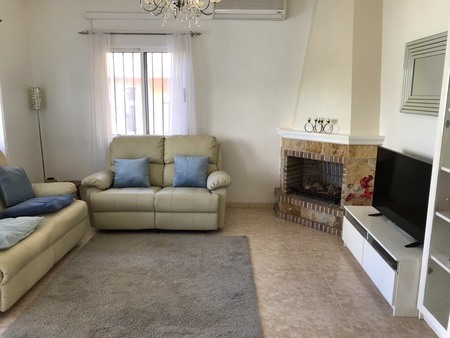 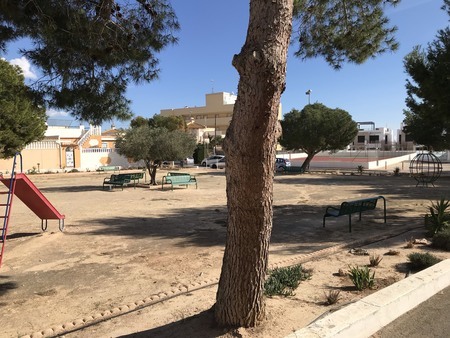 Spacious ground floor apartment in Lomas de Cabo Roig that offers 2 double bedrooms, 2 bathrooms, large living/dining room, kitchen patio and porch built on a large corner plot with private garden. 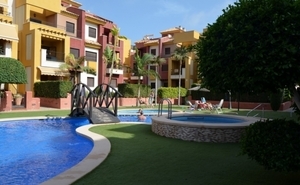 2 bed top floor apartment in Royal Park, Lomas de Cabo Roig. 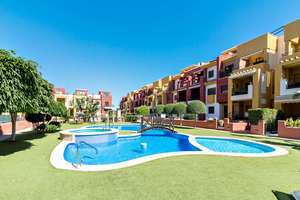 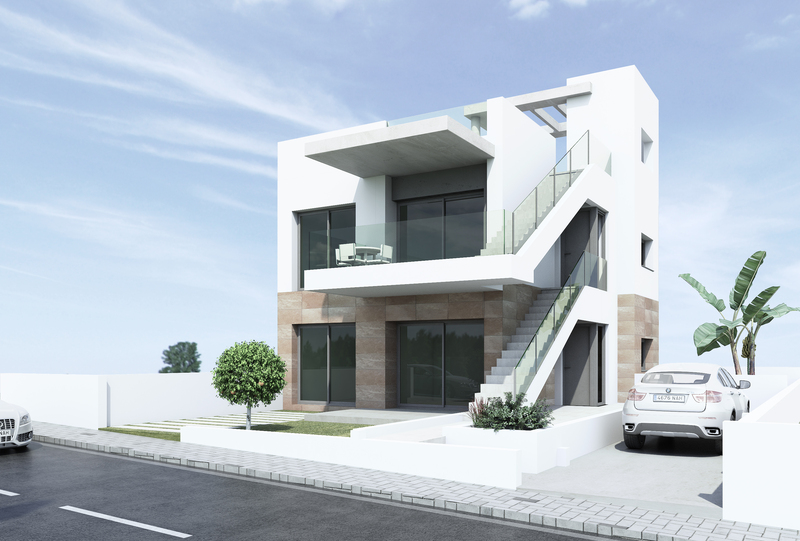 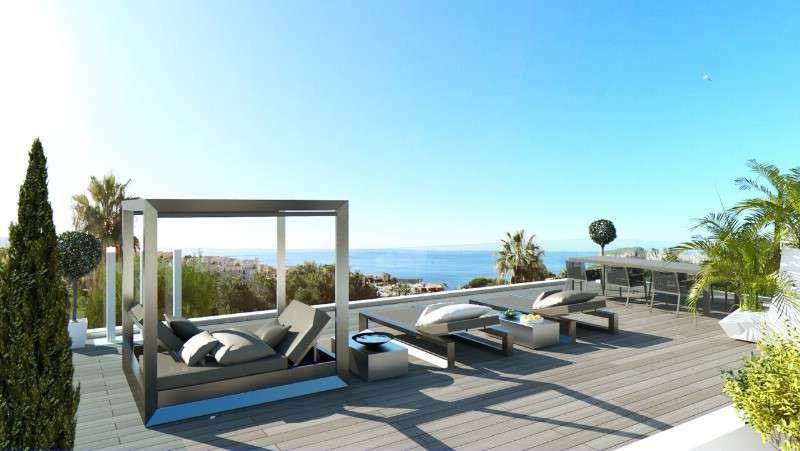 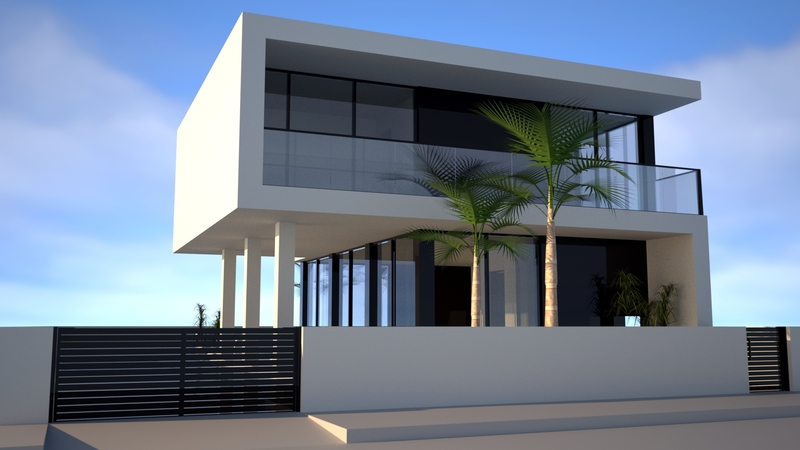 Situated in one of the most popular complexes in Lomas de Cabo Roig, you find this fantastic penthouse duplex apartment with 2 bedrooms and private solarium. 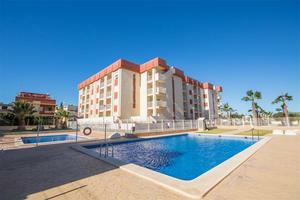 Cosy apartment with sea views in the popular Aguamarina – Cabo Roig area.